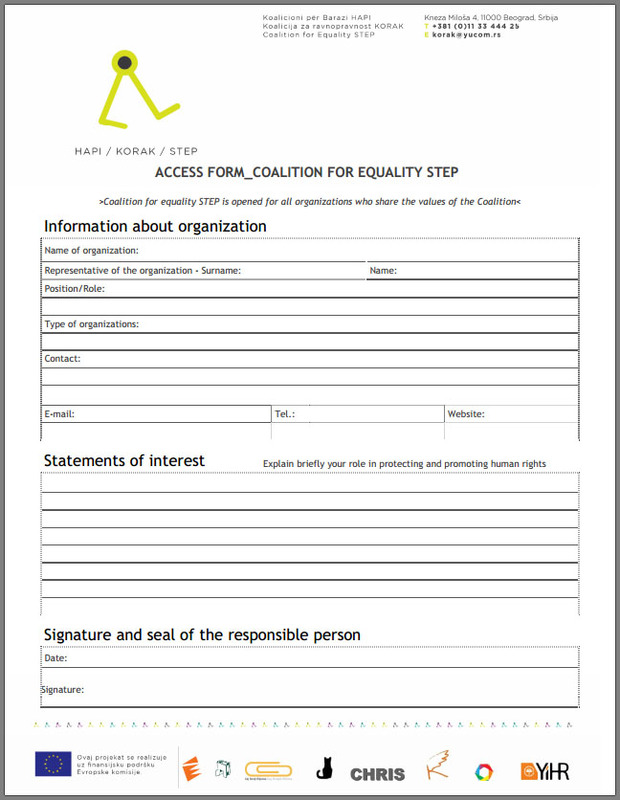 Coalition for Equality STEP, with the support of the European Commission provided funds for sub-grants in Kosovo. From the numerous proposals that have been submitted in this call, two sub-grants were awarded. 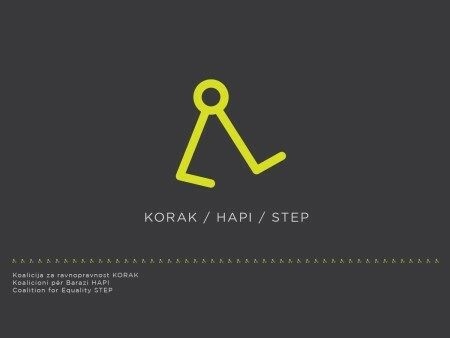 KORAK-HAPI-STEP is a coalition formed with goal of implementing a regional action to improve the status of human rights in Serbia, Montenegro, and Kosovo, in the areas of LGBT rights, strengthening the role of women in politics and public life, and monitoring court procedures for discrimination. It includes and connects a large number of NGOs and activists who share the values of the coalition. Members of Coalition for Equality are: Lawyers’ Committee for Human Rights – YUCOM , Centre for Civic Education, Humanitarian Law Centre Kosovo, The Network for the Committees of Human Rights in Serbia – CHRIS, Gay Straight Alliance, LGBT Forum Progress, Belgrade Centre for Human Rights and Youth Initiative for Human Rights Kosovo. 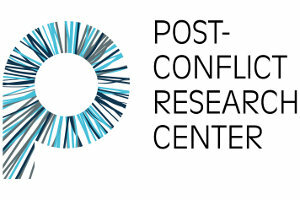 Organizations that were awarded sub-grants in Kosovo are: NGO INTEGRA and KOSOVO GLOCAL (KOSOVO 2.0). Because of the small number of received projects the Call for Proposals will be extended by 14th of November 2014 until 17 pm. 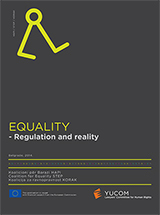 Coalition for Equality STEP thanks to the support of the European Commission has secured funds for sub-grants in Kosovo, the amount of individual sub-grants is up to 9.000 EURO, and the activities are to be carried out from 17th November 2014 to 1st of February 2015. There will be awarded two sub-grants. STEP is a coalition of non-governmental organizations from Serbia, Montenegro and Kosovo, organized with the aim to fight against discrimination at the regional level. The members of STEP are: Lawyers’ Committee for Human Rights – YUCOM, Belgrade Centre for Human Rights, CHRIS Network, Centre for Civic Education Montenegro, Humanitarian Law Centre Kosovo, Gay Straight Alliance, LGBT Forum Progress Montenegro and Youth Initiative for Human Rights Kosovo. 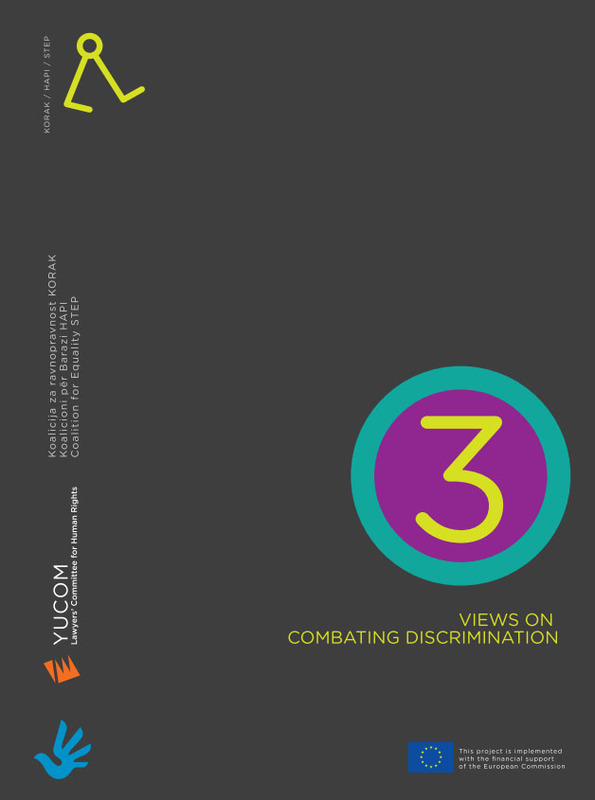 Main issues that STEP deals with are anti-discrimination policy, monitoring of anti-discrimination trials, LGBT rights, empowerment of women in public and political life, and combating discrimination and promoting equality in general. More on the work of STEP can be found on the STEP website. Coalition for Equality STEP thanks to the support of the European Commission has secured funds for sub-grants in Kosovo, the amount of individual sub-grants is up to 9.000 EURO, and the activities are to be carried out from 15th November 2014. to 1st February 2015. There will be awarded two sub-grants.